We start the RizzoMusic's Top 100 Songs of the 1990s countdown with a song that just sneaked in not only into the rankings but into the decade as Title of Record was released on August 24, 1999. 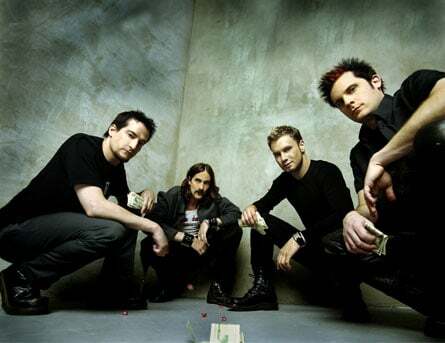 "Take My Picture", off the Title of Record album, is by far Filter's biggest hit, topping the Hot 100 charts at #12 and #3 on the Modern Rock charts. Filter was made famous back in 1995 with their minor hit, "Hey Man, Nice Shot". "Take My Picture" is a song that was a minor hit in the spectrum of the whole decade but I feel that encapsulates that classic '90s sound. Born at the end of the decade, it was a product of post-grunge perfection. Not only does it have a classic sound, but the music video is even more classic. Filter made sure to include everything that would make this video a typical 90s music video: a burning wrecked airplane, shots of the band underwater, a mermaid, rooftop bongo drumming, and of course, a room filling up with water. All kidding aside, it was a rather original video and definitely not boring. It's a very catchy tune and has been featured in The Girl Next Door, Little Nicky and Saving Grace. Though it is very likely you have not heard anything by Filter since "Take My Picture", they are set to release a new record this March. The new album is called Anthems for the Damned, which features an all new supporting cast for lead singer Richard Patrick. Patrick fresh off his side project, Army of Anyone, recruited former Limp Bizkit guitarist and current Black Light Burns vocalist Wes Borland, John 5 formerly of Marilyn Manson and Rob Zombie, and drummer Josh Freese formerly of Perfect Circle and Nine Inch Nails, for the new album. 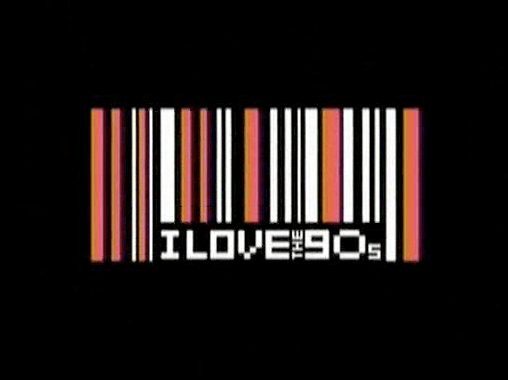 That's about all I have to say for this one - typical 90s band, great song, a solid start for the list. Check out the video!